Ray Didinger, Emmy award winner, sports commentator and avid football fan recounts the seminal time in his life as he helps his life-long hero, Tommy McDonald, reach his goal of being inducted into the Pro Football Hall of Fame. Ray Didinger is an award winning sports writer. Among his many distinguished acknowledgements, he won the McCann Award which is presented by the Pro Football Writers of America (PFWA) in recognition of long and distinguished reporting in the field of pro football. He also won six Emmy Awards as a producer and writer with NFL Films. He is the author of eleven books, including his three most recent bestsellers: The Eagles Encyclopedia, One Last Read, and The Ultimate Book of Sports Movies. Among his many media outlets, Ray is currently a host on 610-WIP all-sports talk radio, and appears on Comcast SportsNet TV as the primary analyst on Eagles Post-Game Live. Tommy McDonald is a Pro Football Hall of Fame player. He was an All-American halfback at the University of Oklahoma and won the Maxwell Club Award as the Outstanding Player in College Football in 1957. 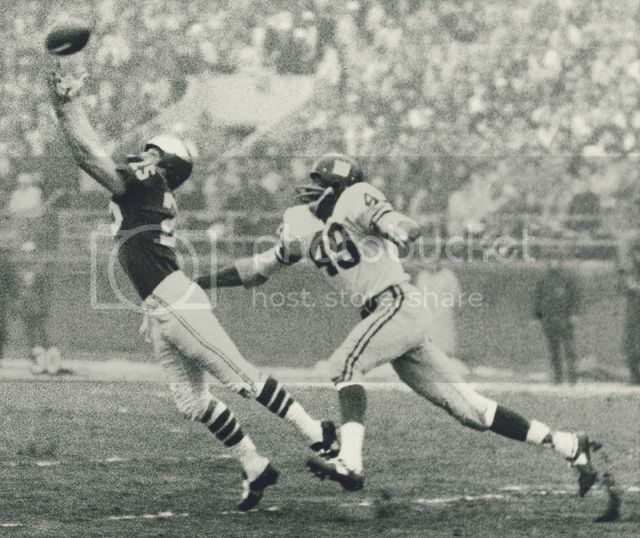 He played seven seasons with the Eagles and still holds the club record for most receiving yards in a single game. He was voted into the Pro Football Hall of Fame in 1998. He was in the NFL for 12 years as a wide receiver. He was drafted by the Eagles in 1957 and played on the team until 1964. He was instrumental in taking The Eagles to the 1960 NFL Championship game, played at Franklin Field in Philly. The Eagles won against the Green Bay Packers coached by Vince Lombardi.